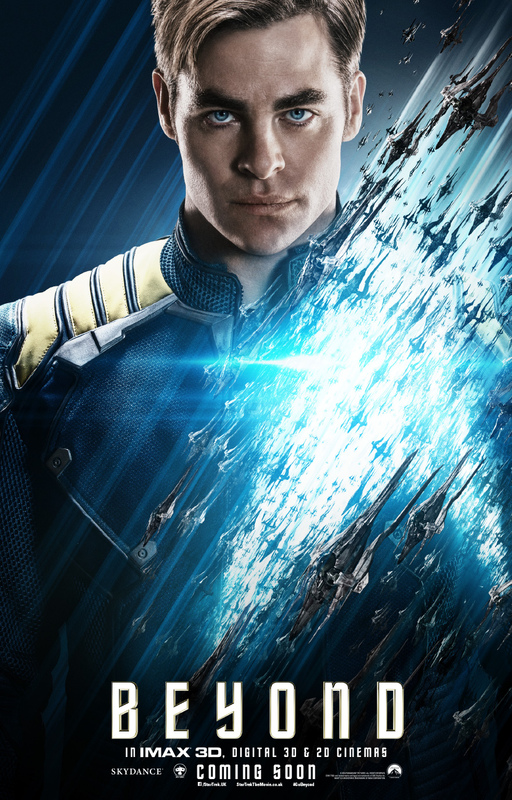 Chris Pine’s Captain Kirk is front and centre on a new poster for Star Trek Beyond, revealed exclusively through Loaded. The captain of the USS Enterprise is shown against the backdrop of attacking alien warships, presumably belonging to Idris Elba’s new Trek villain Krall. 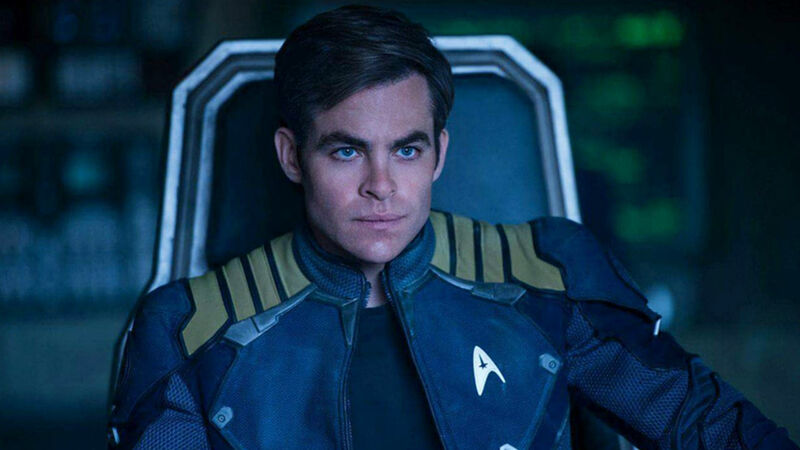 Star Trek Beyond will see Pine and Zachary Quinto return to the roles of Kirk and Spock, with Zoe Saldana, Karl Urban, Anton Yelchin and Simon Pegg also back on the bridge of the Enterprise. This time around the crew faces a new enemy in the form of Elba’s alien threat Krall and Sofia Boutella’s Jaylah. Star Trek Beyond will hit cinemas on July 22 to mark the 50th anniversary of the original Star Trek airing on TV. This time around JJ Abrams has stepped away from the director’s chair with Fast & Furious’ Justin Lin at the helm. Scotty himself Pegg has co-written the script with Doug Jung. A new Star Trek TV series is also in the works from Hannibal creator Bryan Fuller, and will debut in 2017.